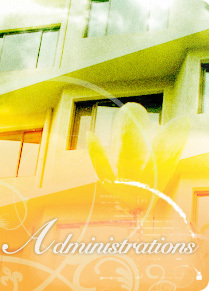 The office of the President at Central Conservatory of Music is an administrative division that assists the leadership of CCOM to manage the central administrative services, carry out overall planning and policy development and initiation of conservatory-wide programs and foster collaboration across the conservatory. Organizing meetings, making the routine schedules for the President and dealing with his daily correspondence. Developing the international communications, and receiving important guests.